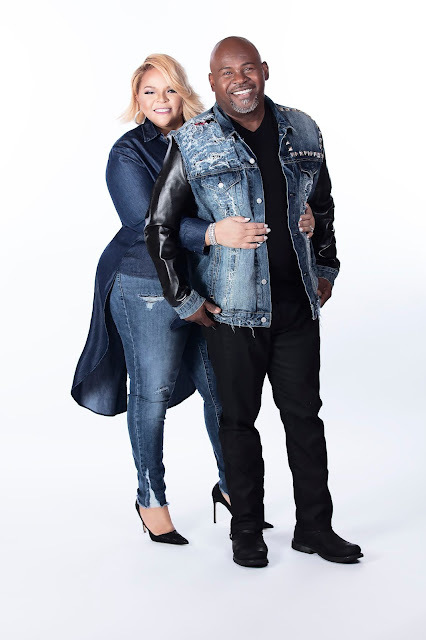 The dynamic dual that consists of husband and wife, David and Tamela Mann, recently released their first joint album together, “Us Against the World: The Love Project”. 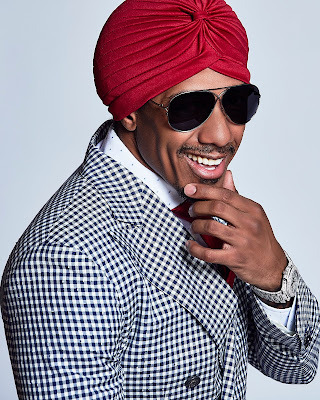 The album is very uplifting, spiritual and encouraging, and was inspired by their memoir, Us Against the World: Our Secrets to Love, Marriage, and Family(W Publishing/Harper Collins Christian). The Mann’s have inspired millions of audiences through their exceptional music, plays, movies, and television. Some of their films include “Meet the Browns”, “Mann & Wife”, and the family docu-series, “The Manns”, just to name a few. Together, the amazing couple head up their independent entertainment company Tillymann Music Group. For a while, Shree Goodie has had an undeniable spirit remaining positive, uplifted and happy while having a long battle with breast cancer. The road has not been easy for Shree throughout the process as she has endured many ups-and-downs while dealing with this chronicle illness. Though, she maintains a positive spirit and a true determination to love. In the photographs, the makeup, fashion and photography tells her story, illustrating to other women who have been diagnosed with breast cancer or any other form of cancer that are still beautiful and powerful women.